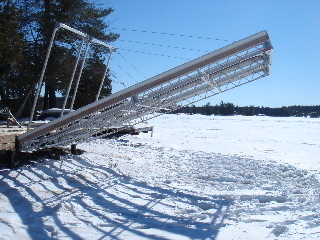 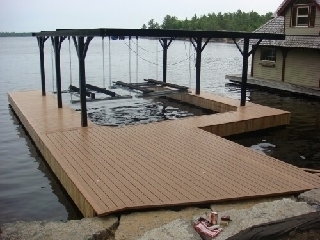 R & J Machine is a family owned, and operated business that has been designing and manufacturing waterfront products for over 40 years. 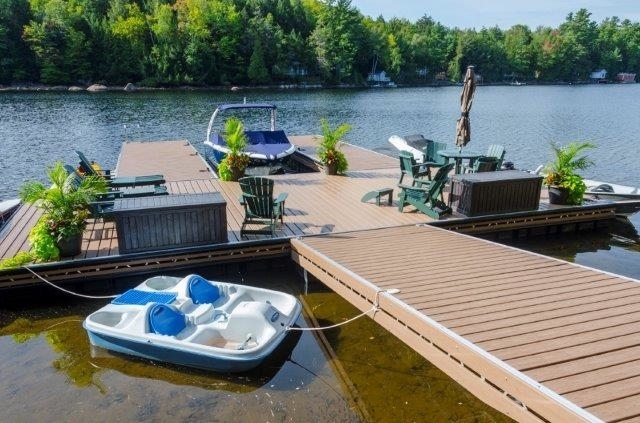 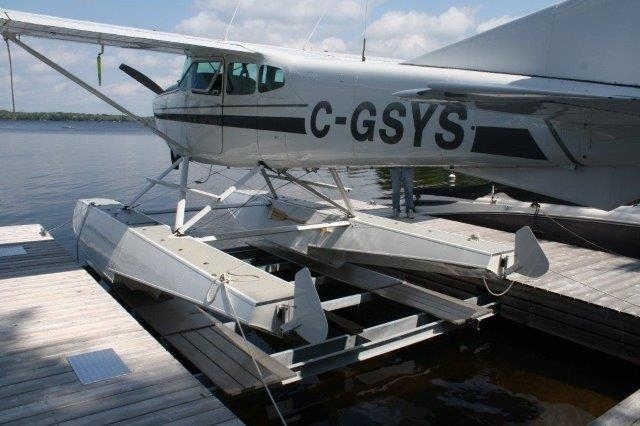 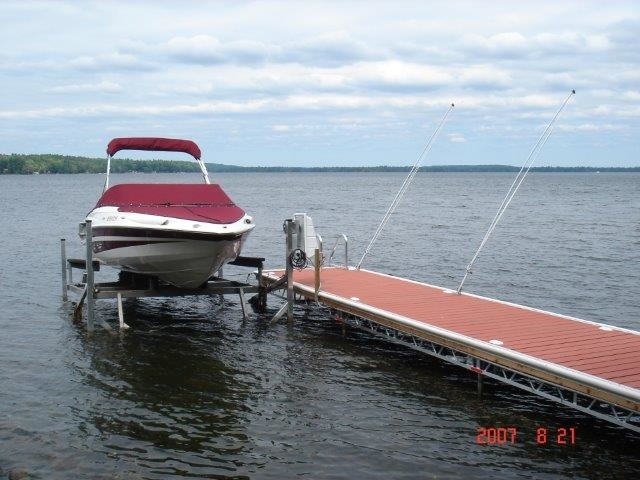 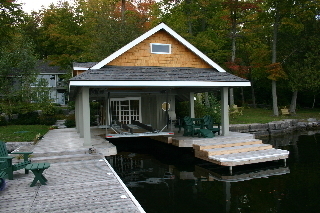 Our manufacturing facility in Lakefield, Ontario, produces the ultimate in docks, marine railways and boat lifts, to make your summer relaxing and worry-free. 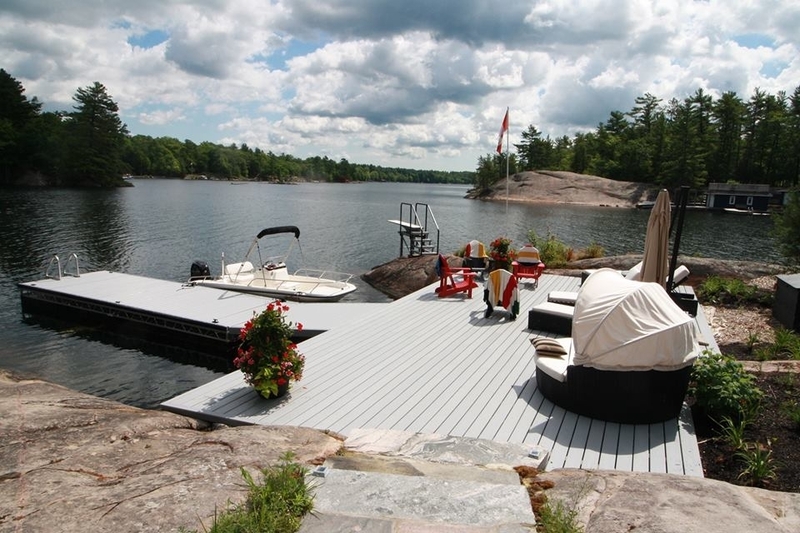 Each shoreline is unique, and we take pride in the ability to serve our customers on an individual basis. 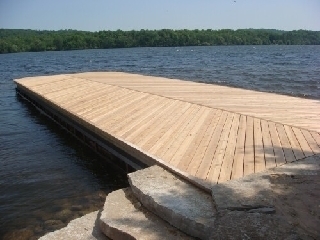 From custom design, through manufacturing and installation, our priority is your complete satisfaction and confidence that an R & J product is the best there is. 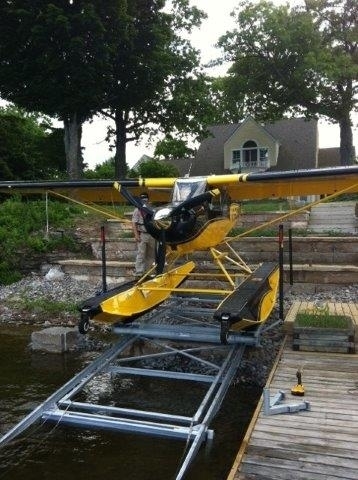 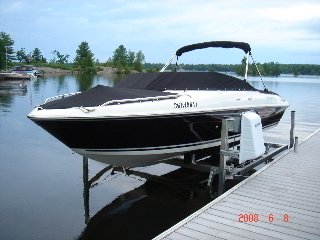 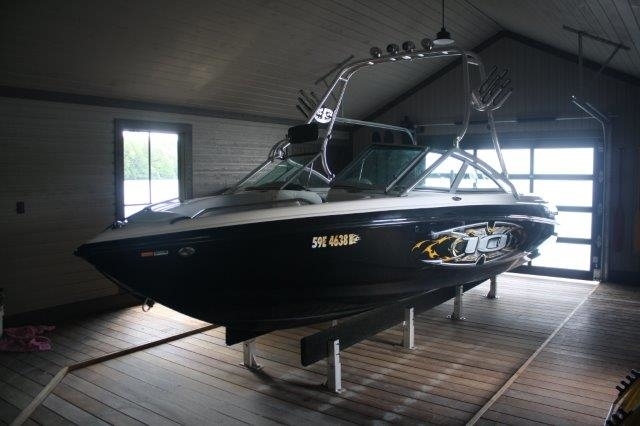 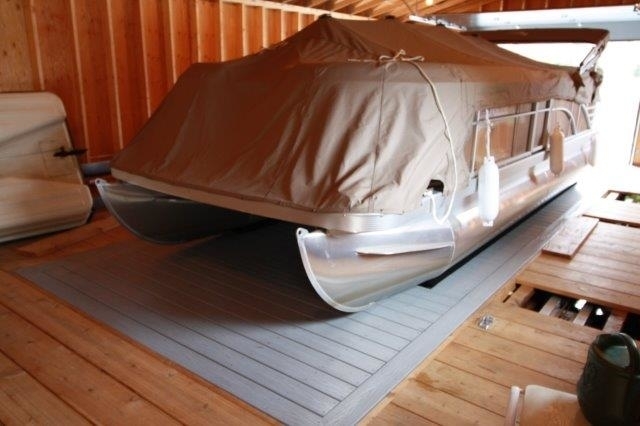 When it comes to: docks, boat lifts, personal watercraft, marine railways, wet slip lifts, dock options & accessories. 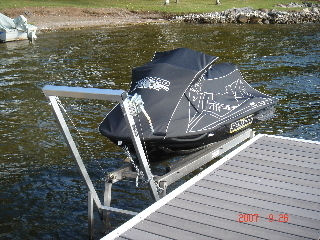 Custom manufacturing.